Present older content in a new format: Some users prefer visual content to textual content. This has encouraged businesses to pick up earlier content and present it in the form of podcasts and infographics. 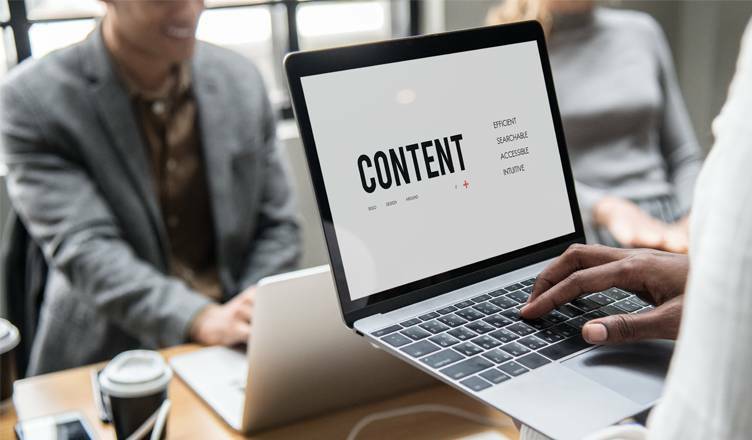 Ensure that older articles are not forgotten: Let’s make one thing clear – new content is being generated at a frantic pace online. This means that a lot of earlier content is being relegated to online graveyards. It’s important to give them a new lease of life to gain better ROI. Make maximum use of earlier content: The more the merrier! Repurposing older content will allow your business to gain an advantage over competitors from a content marketing point of view. Featured below are some content marketing tips that can help you repurpose content in the right manner. Promote the new guide on your Homepage and people will definitely show interest. Your old presentations can still be useful. All you need to do is repurpose them into slide decks by using SlideShare. Edit the presentation if required, upload on SlideShare, and embed it on any of your prominent web pages. You’ll have a new and efficient content marketing tool without much effort. A lot of websites have an Interviews section with useful industry insights. Repackaging those interviews into useful eBooks will find takers from the industry keen on such insights. Upload pins featuring visually appealing images and gain a new audience. The pins can be used to divert quality referral traffic to your earlier blog posts, giving your brand access to a whole new audience. Have useful graphs and charts that can be a part of infographics? Don’t hesitate to convert them into useful infographics that can be widely shared by followers. If your old articles have useful stats, then you should share them on Twitter with links back to the original posts. This way, the old articles get a new lease of life. Use newsletters to highlight older articles. A useful newsletter can put the focus on your popular blog articles, providing subscribers with a gentle nudge to head over to your site. Get somebody with a great voice to read out some of your engaging blog posts to create podcasts. Make sure that the tone is conversational and relaxed so that people are encouraged to listen to what you have to share. So, use the power of your existing content to drive your brand forward. Get in touch with us if you need more marketing tips to inch ahead of the competition. All the best!